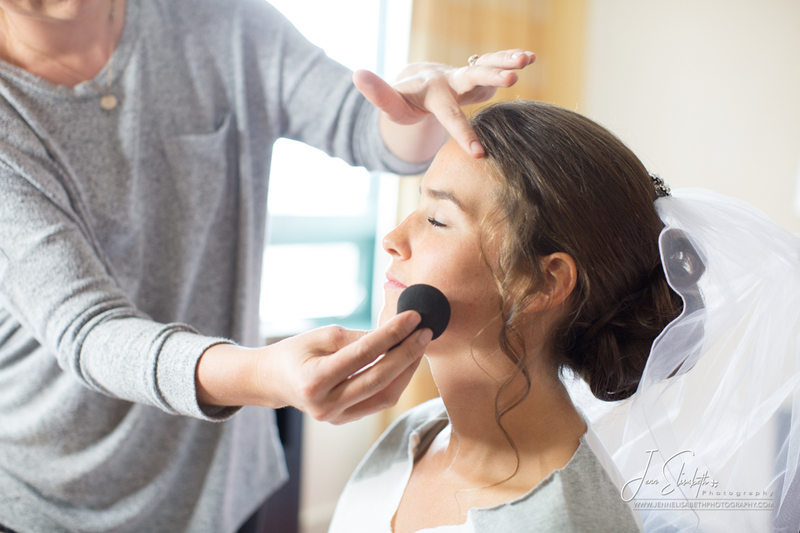 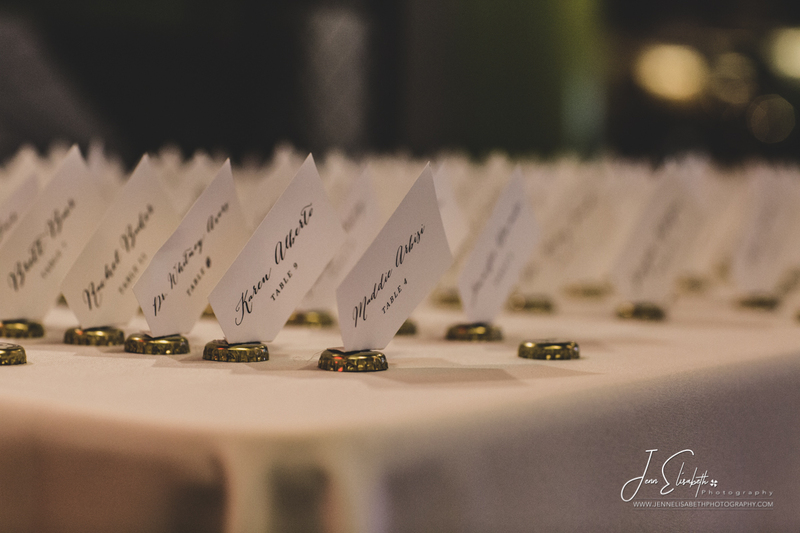 There are so many decisions to make in your wedding planning. 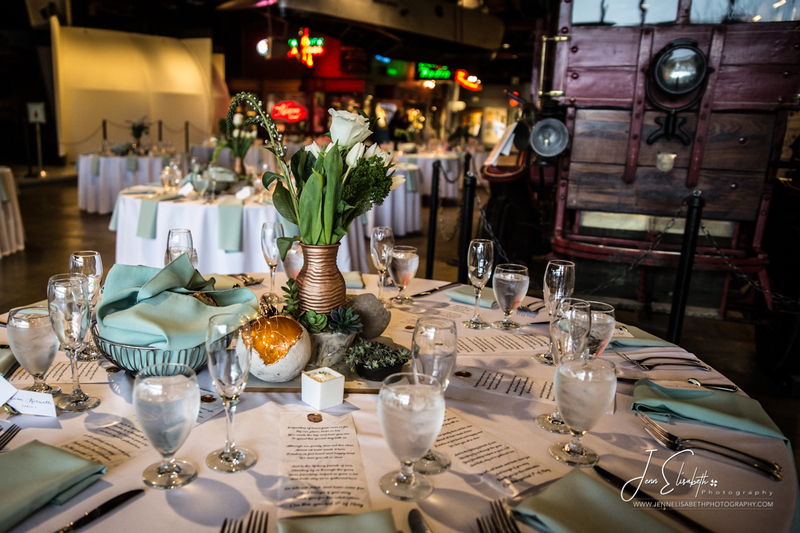 Date, dress, flowers, invitation list, music, food, and of course venue, venue, venue. 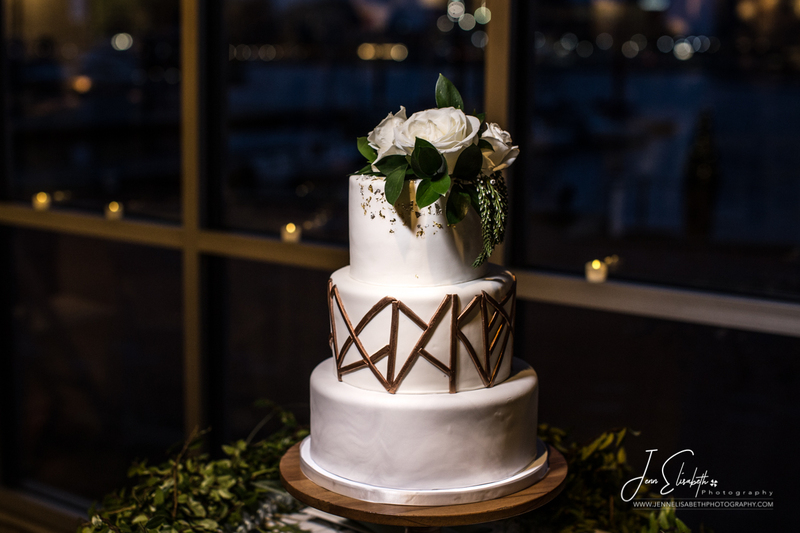 There is the traditional option, and then everything else. 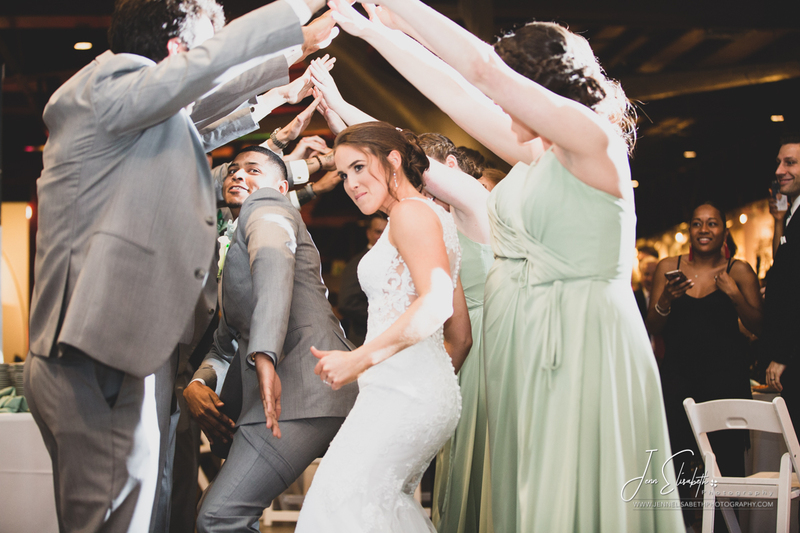 Well this wedding definitely and happily falls in the “everything-else” category. 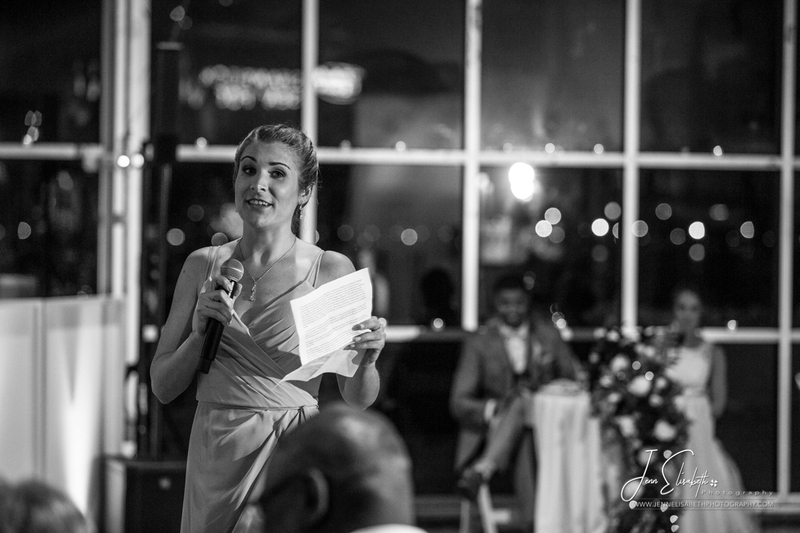 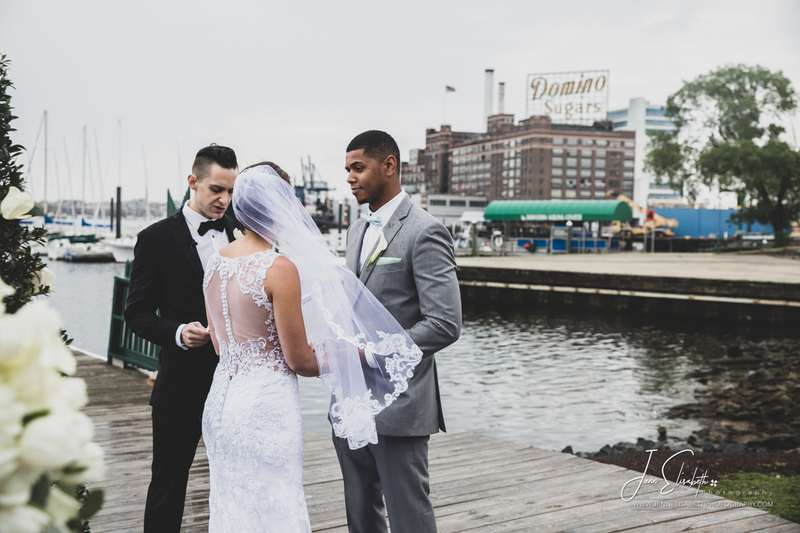 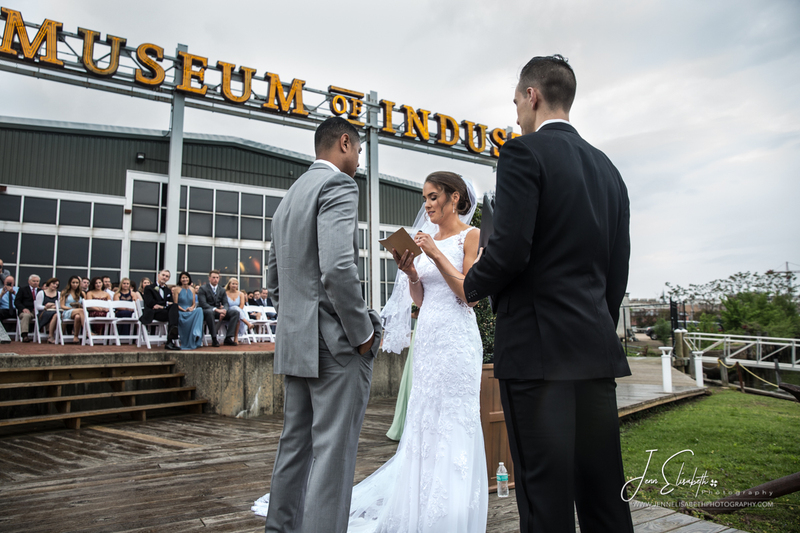 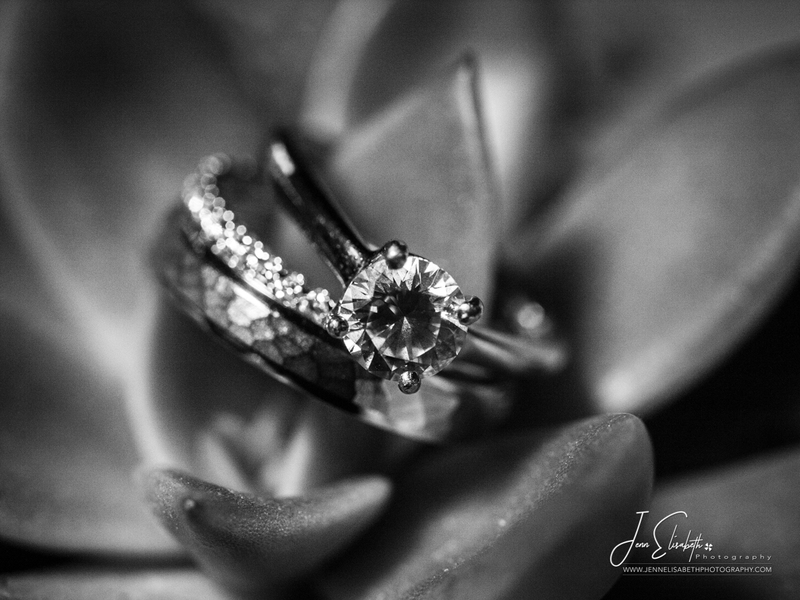 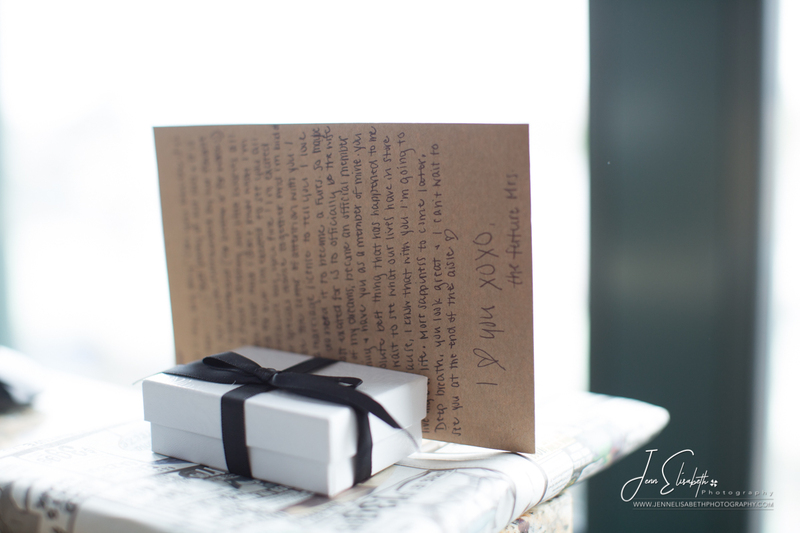 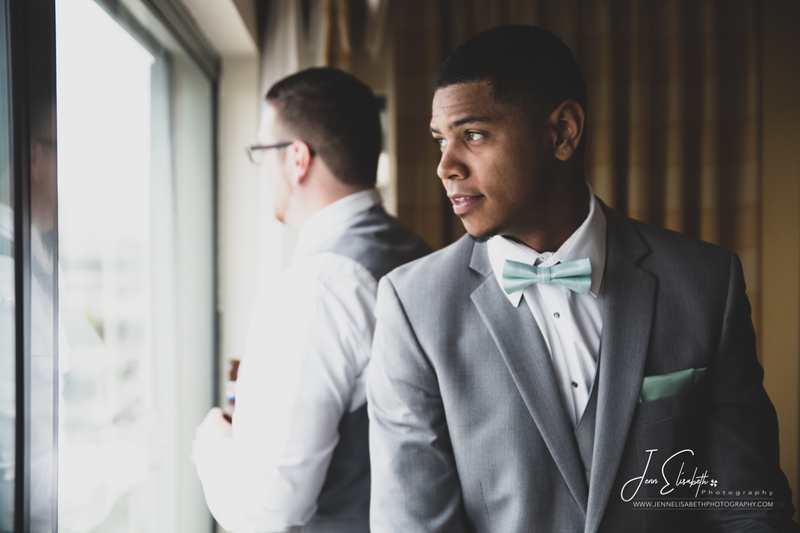 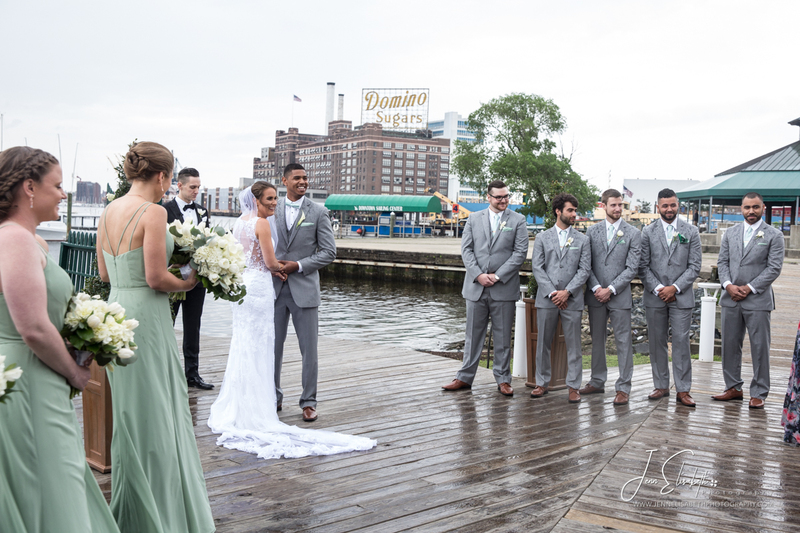 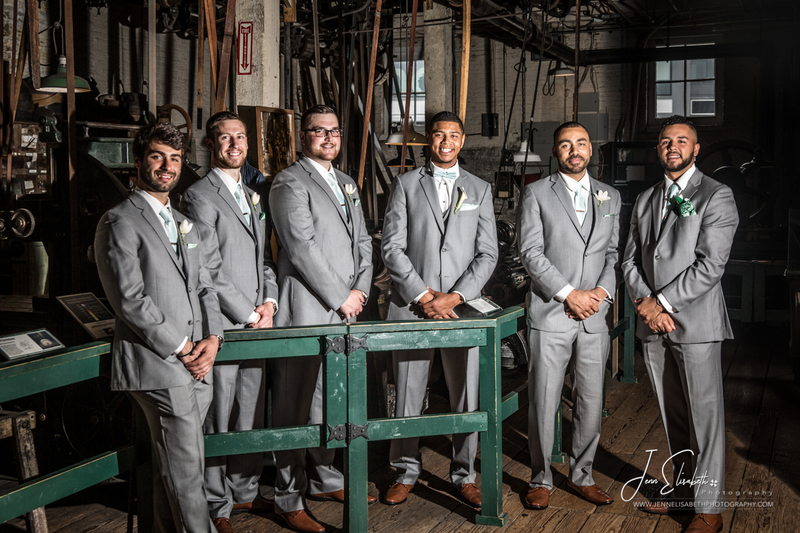 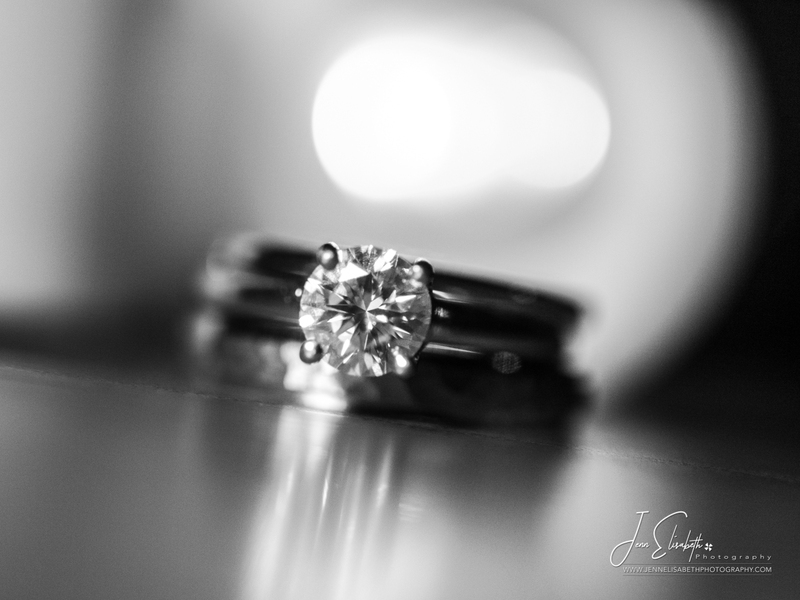 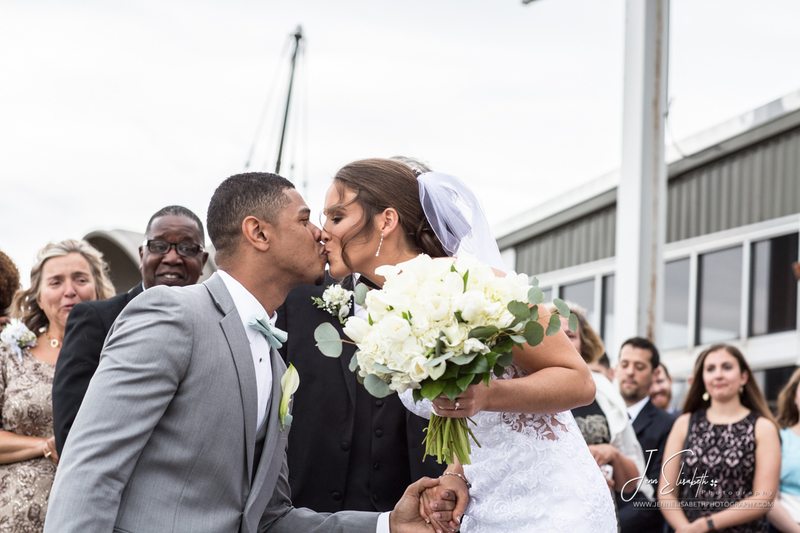 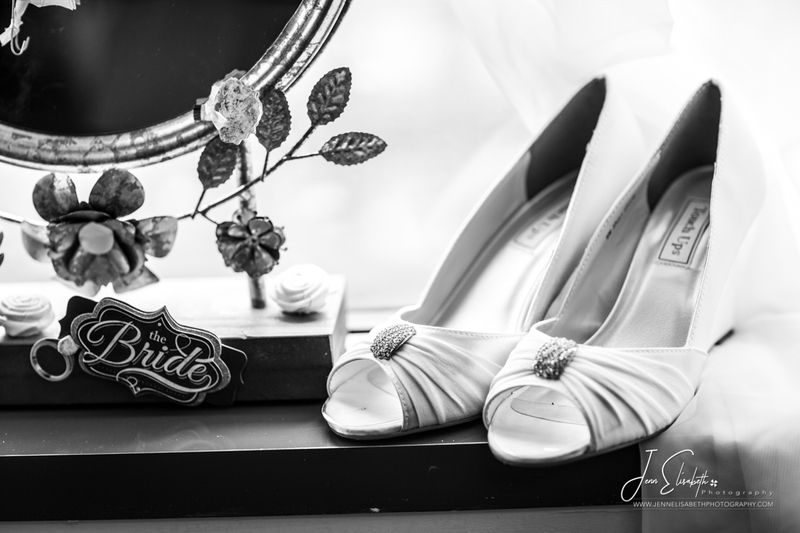 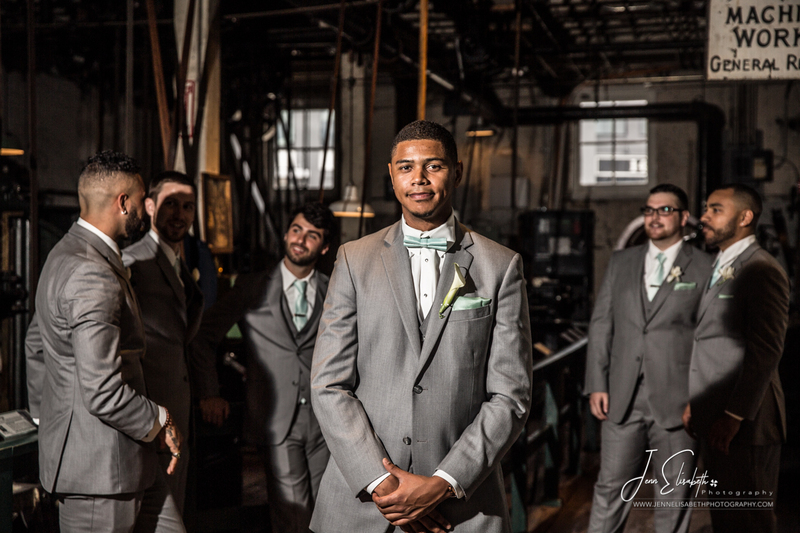 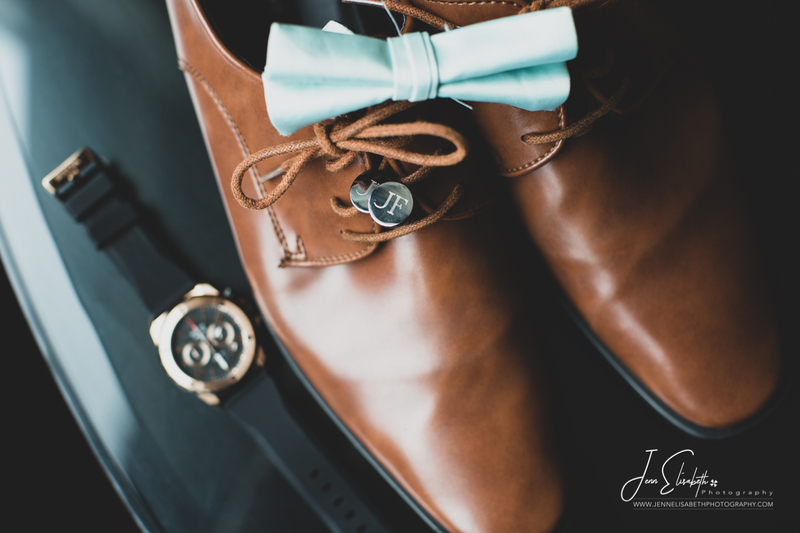 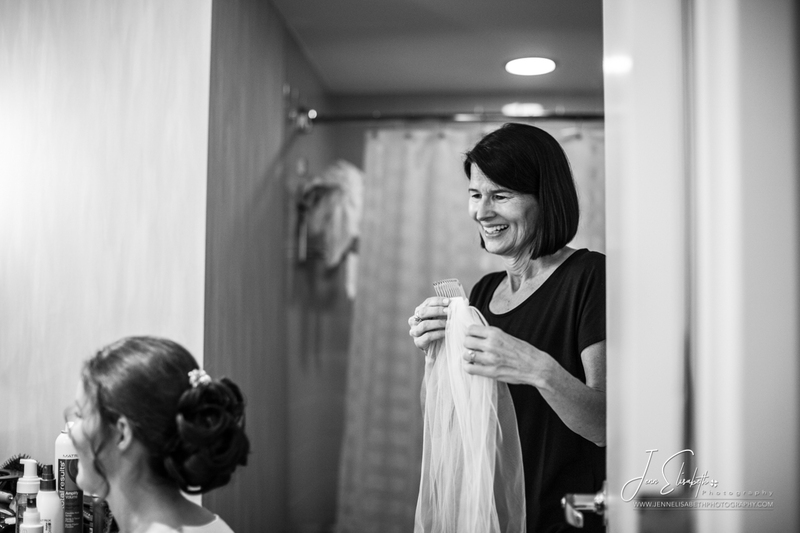 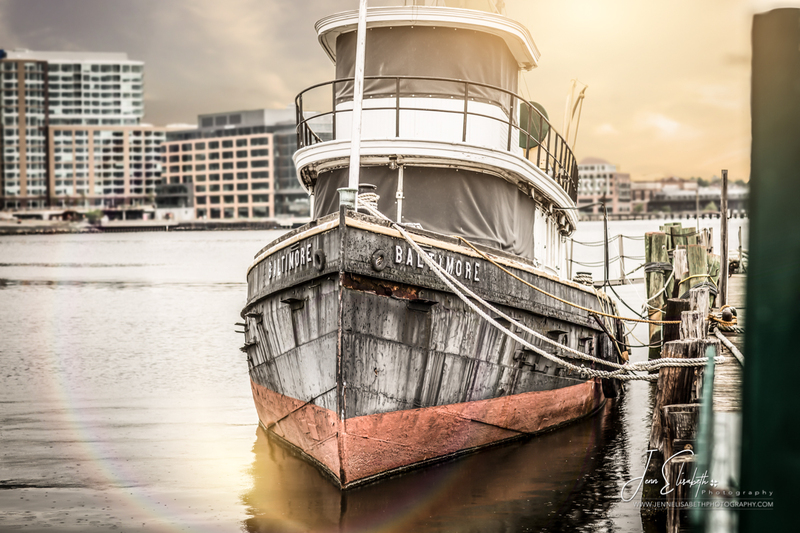 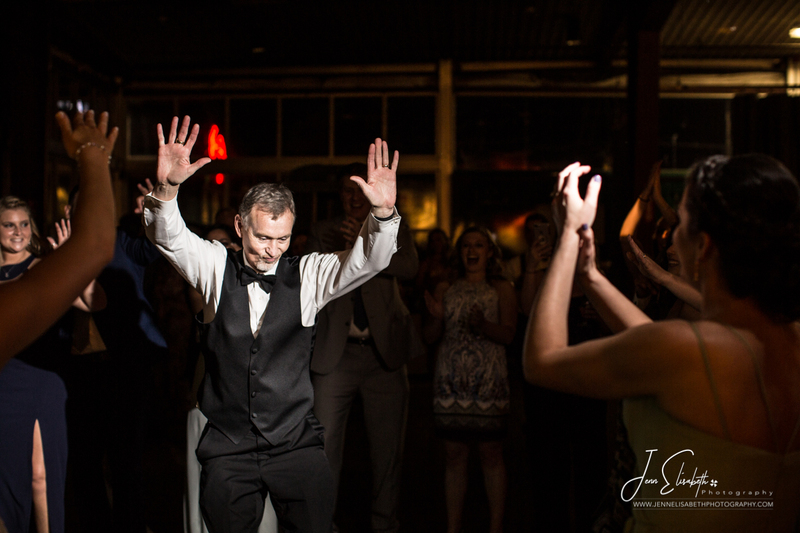 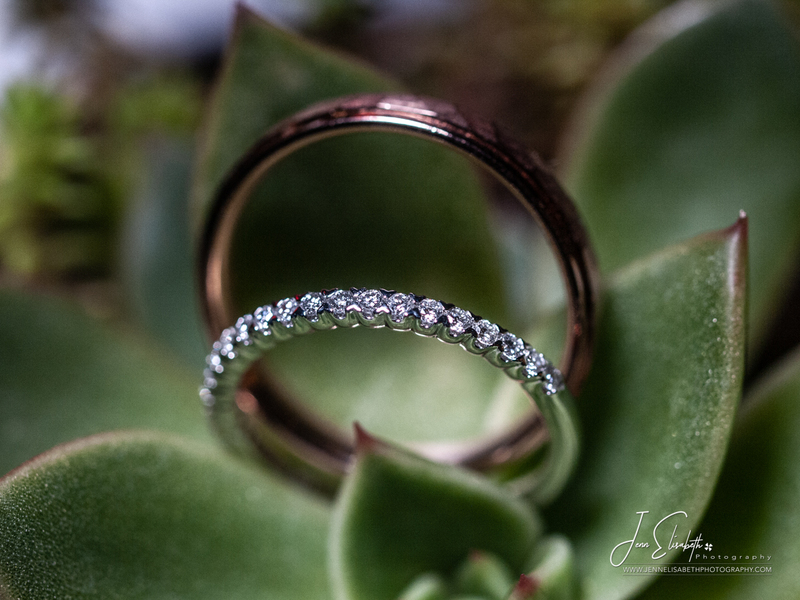 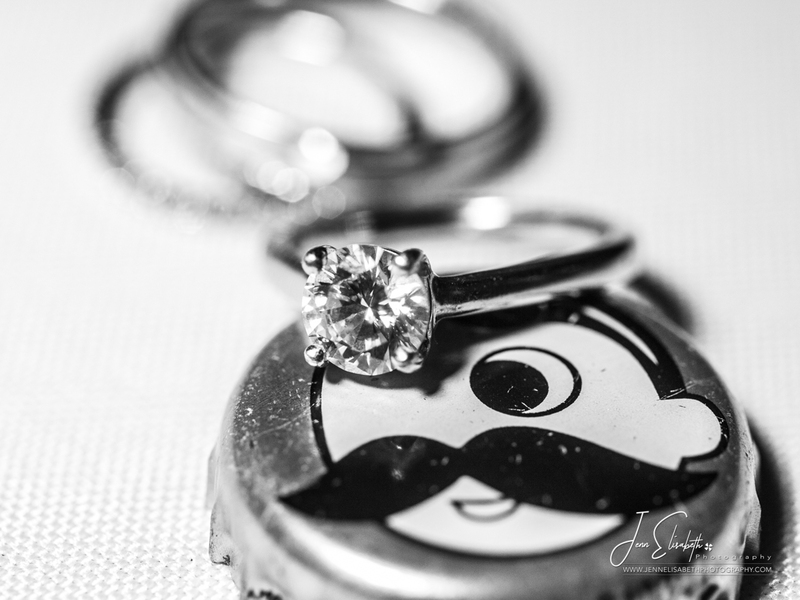 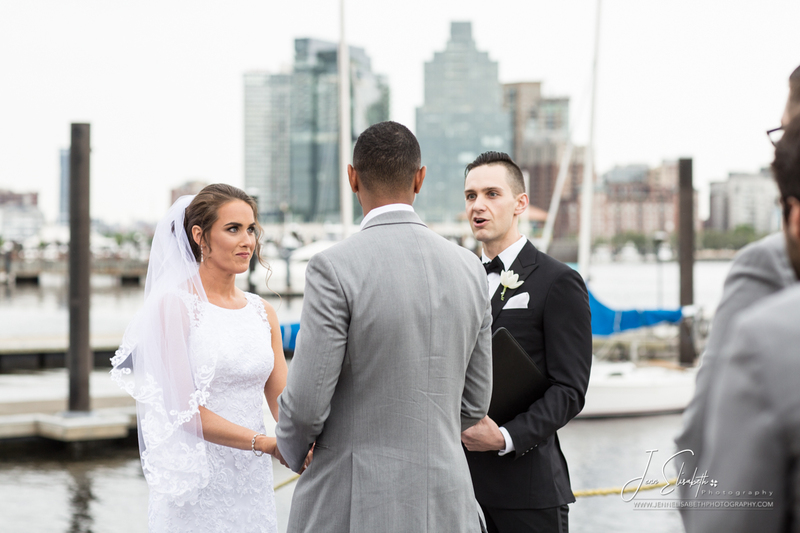 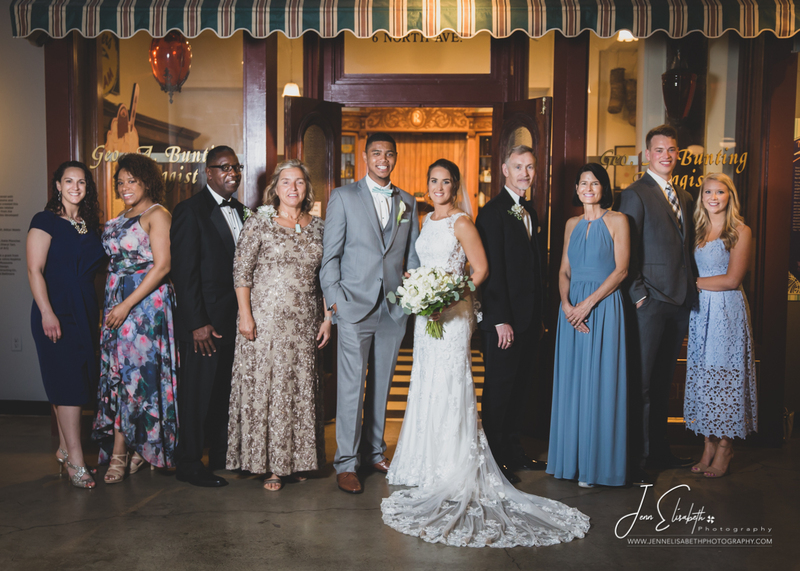 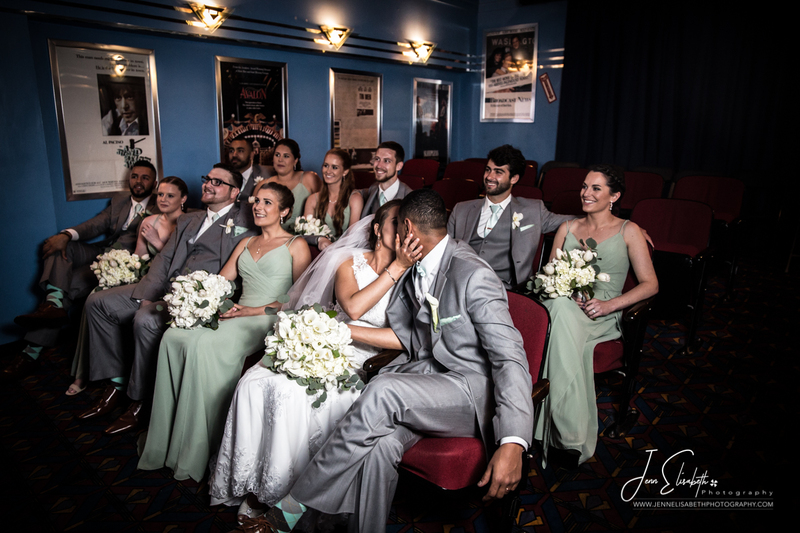 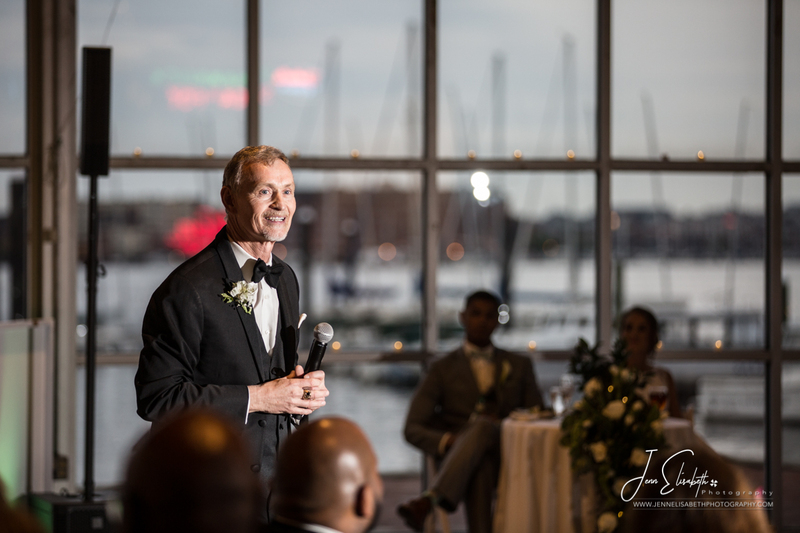 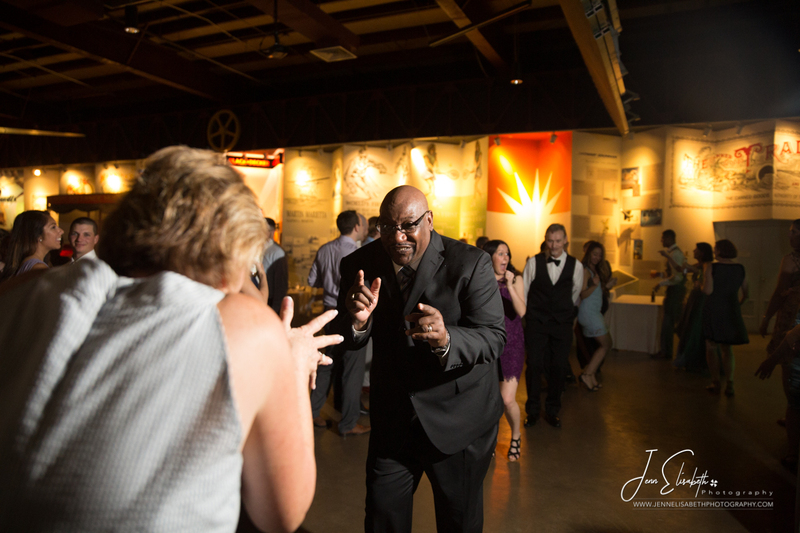 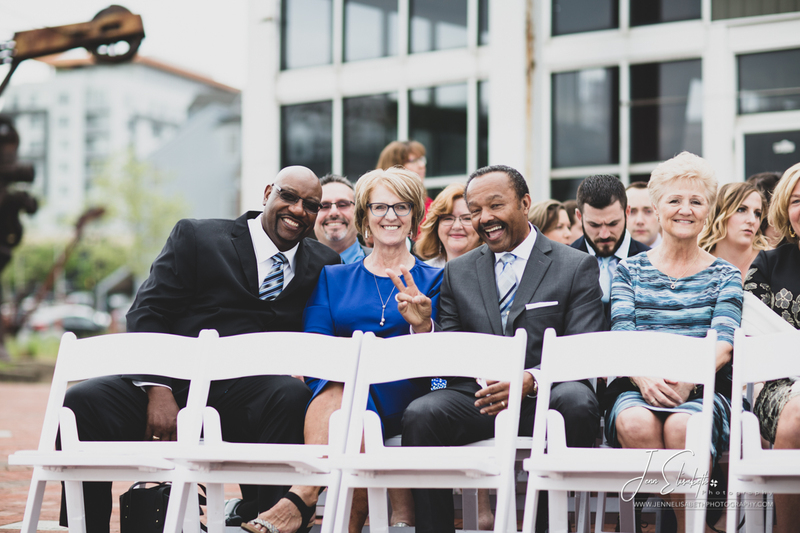 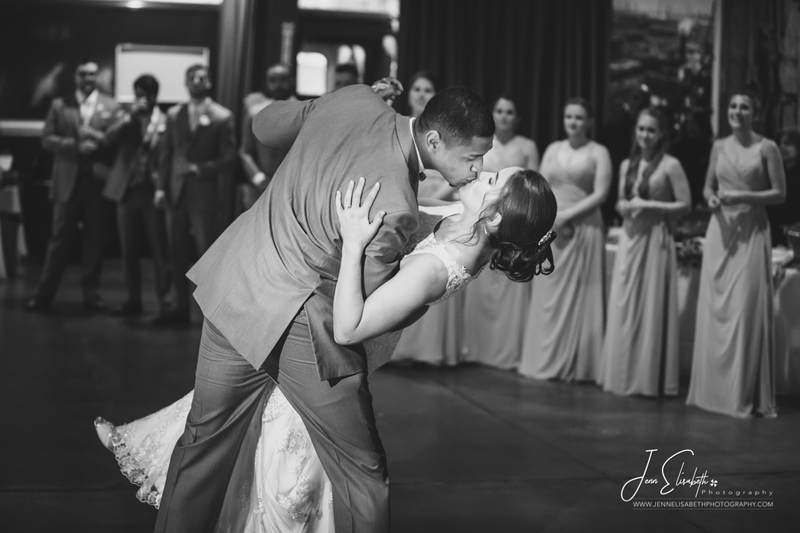 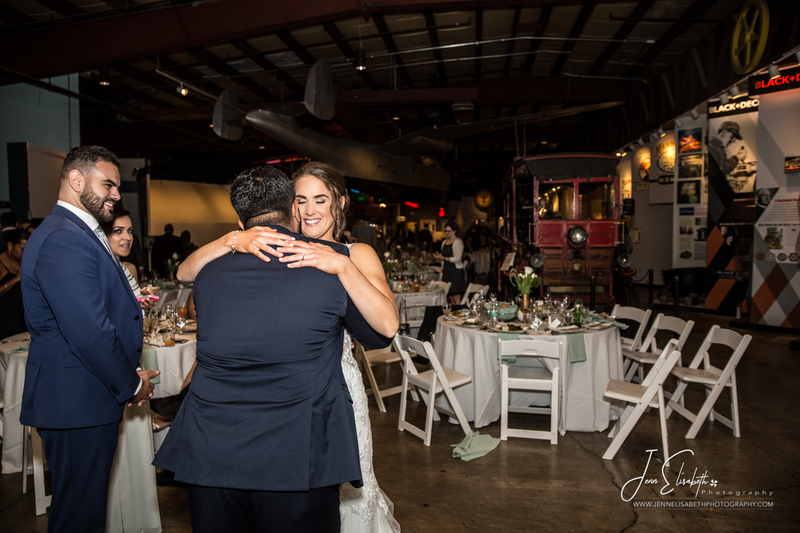 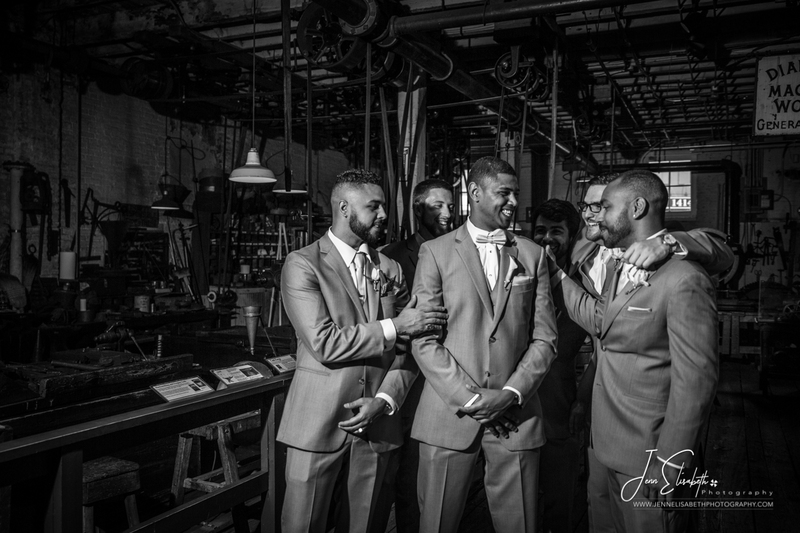 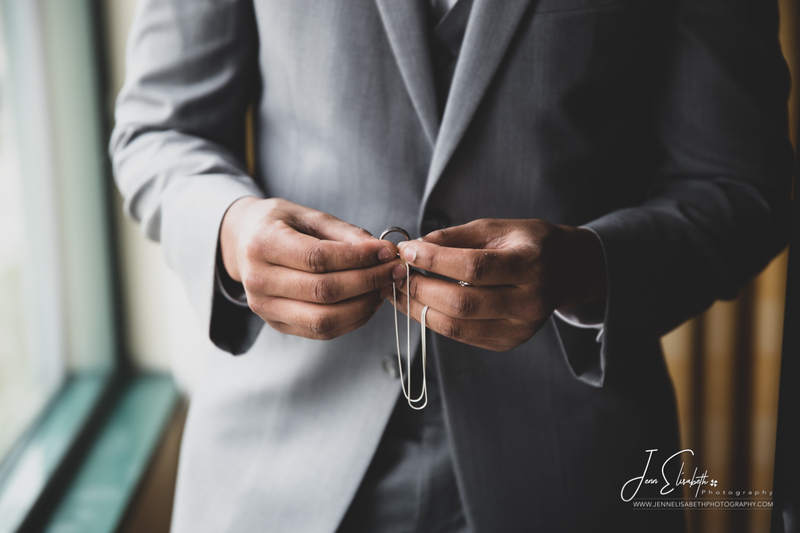 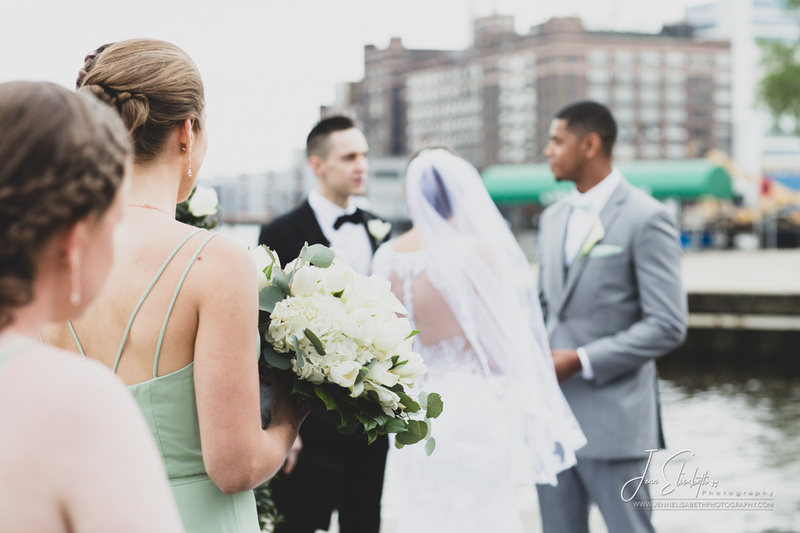 We had an amazing time with Ali and Jon, during their prep, their gift exchanges, the bridal portraits and of course their beautiful ceremony and reception at the iconic Baltimore Museum of Industry. 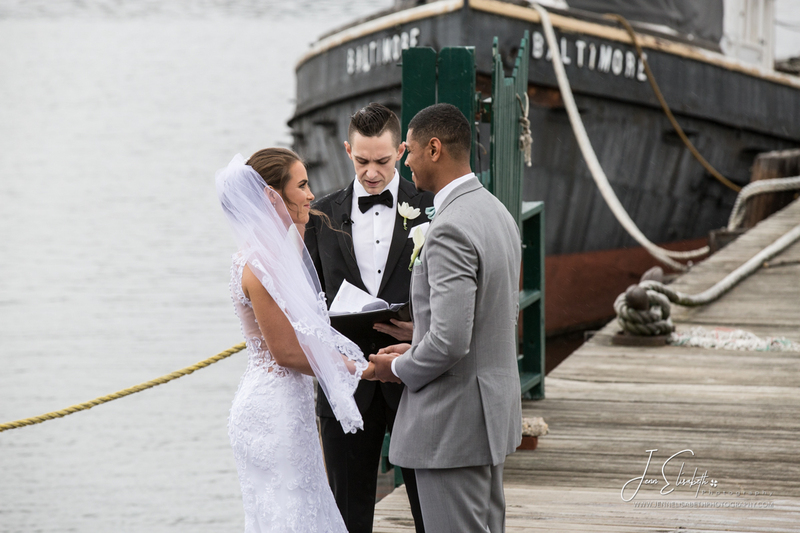 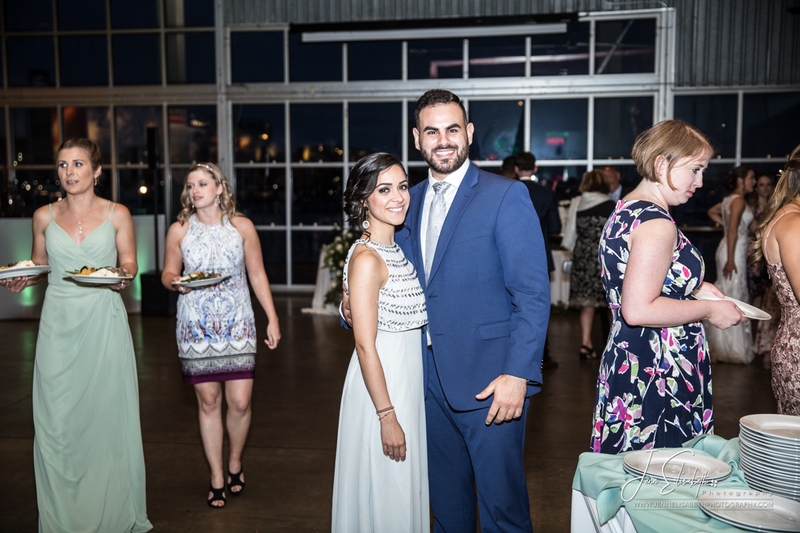 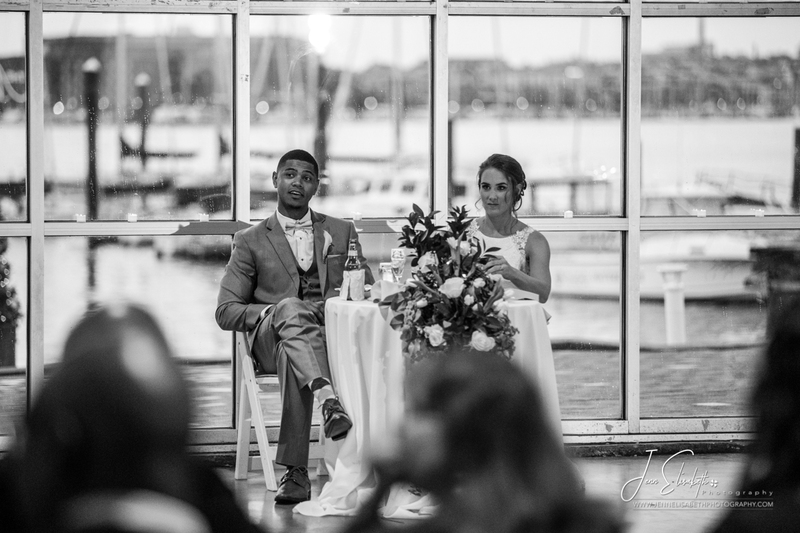 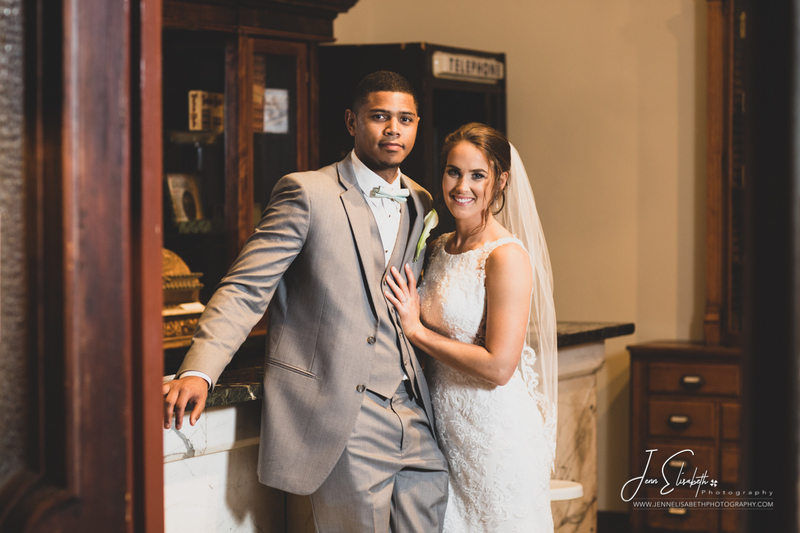 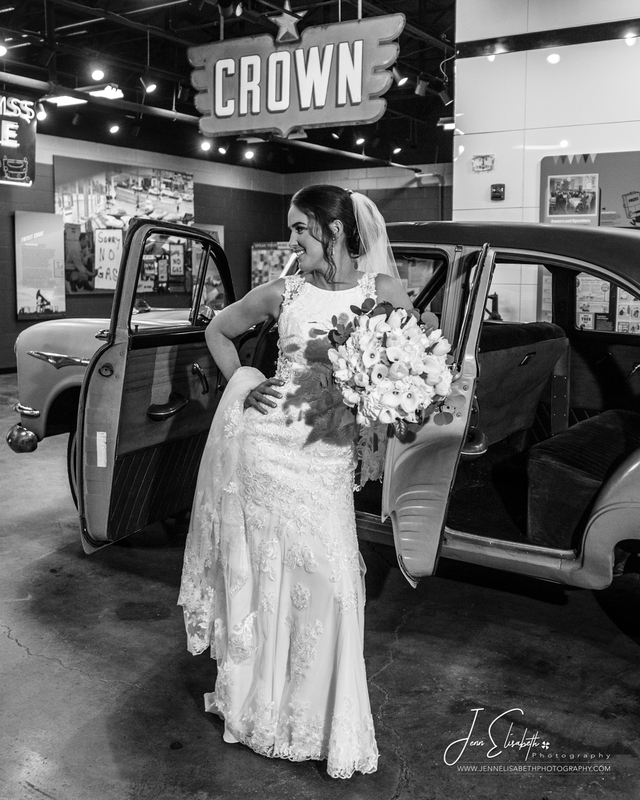 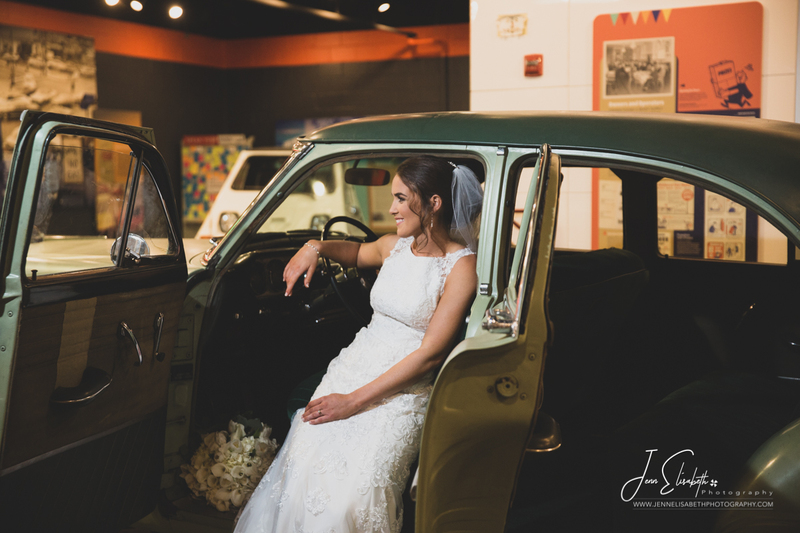 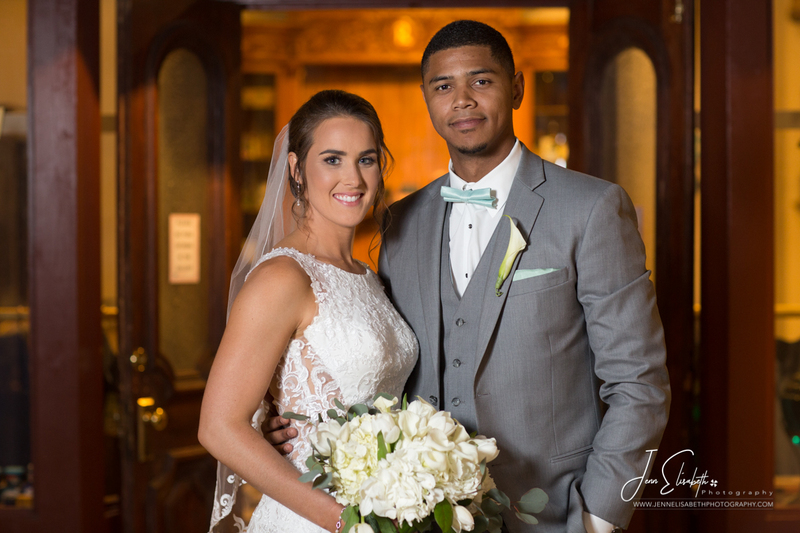 Ali and Jon are aspiring doctors who both love their city of Baltimore and the Museum was the perfect venue to to exchange their vows, followed by fun portraits at the pharmacy exhibit!